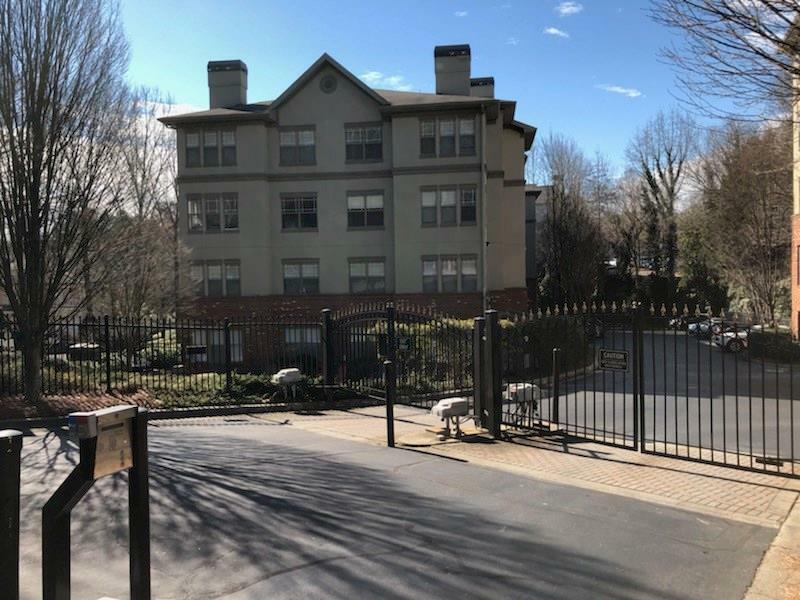 Spacious and renovated - 1 bedroom/1 bath bottom floor condo in a gated community inside the Perimeter and 10 minutes from Buckhead. 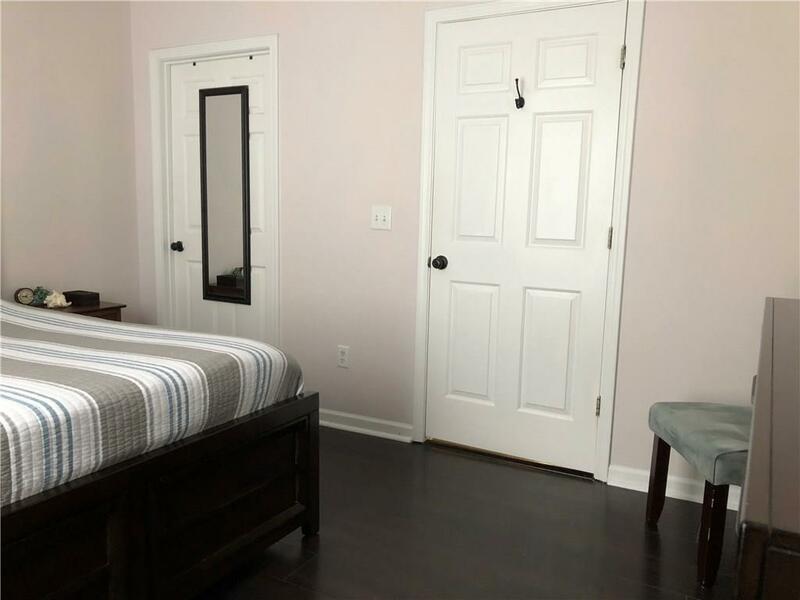 Open floor plan with dining room + breakfast bar in the kitchen, includes pantry. Stainless steel appliances have been purchased 3 yrs ago and are included. 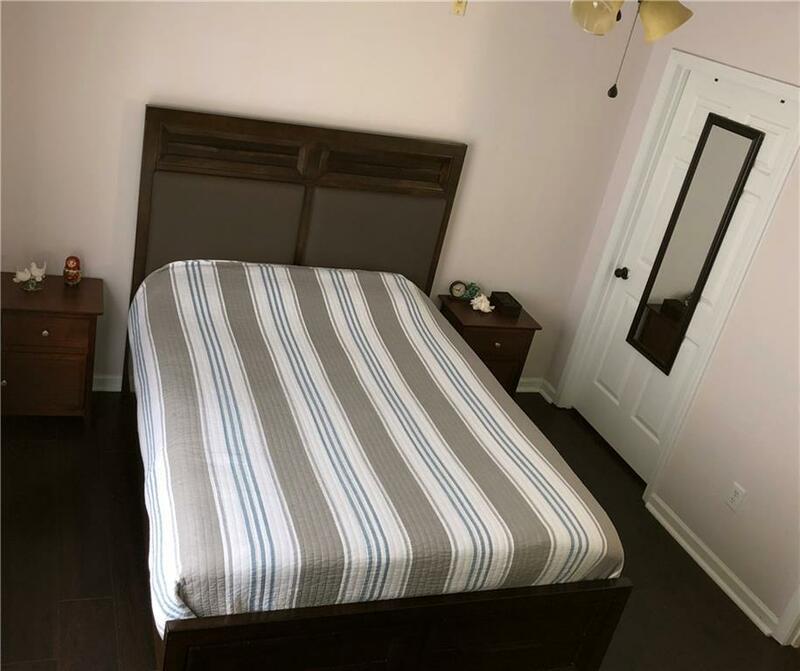 Spacious bedroom with walk in closet. New ceiling fans in living room, bedroom and bathroom also kitchen trash disposal has been replaced a few months ago. Bathroom has renovated floor. 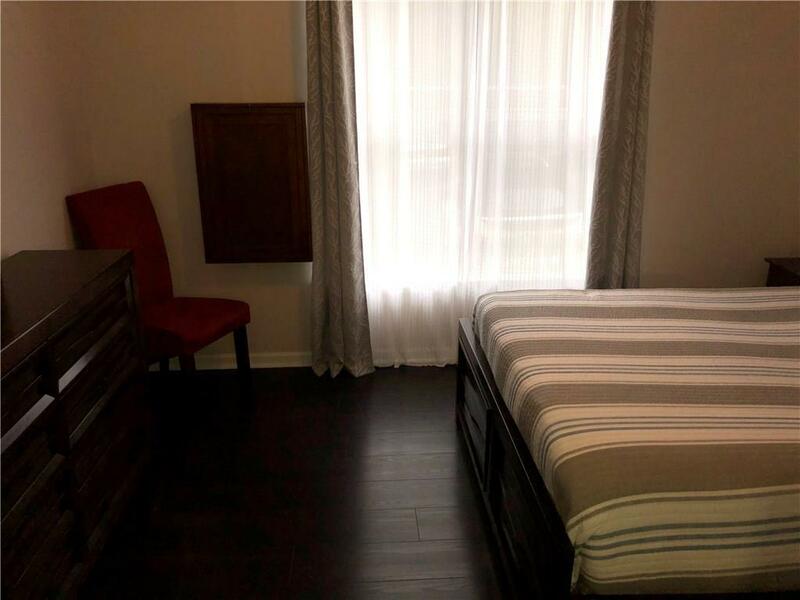 Unit features new Shaw floors throughout the apartment. Move in ready! Listing provided courtesy of Dream Street Properties.